Afternoon Tea is a timeless tradition. 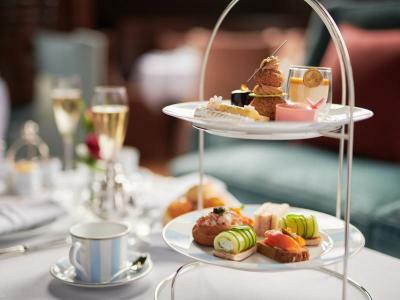 Treat someone special to the Adare Manor Afternoon Tea experience for two. Champagne Afternoon Tea Experience for Two. 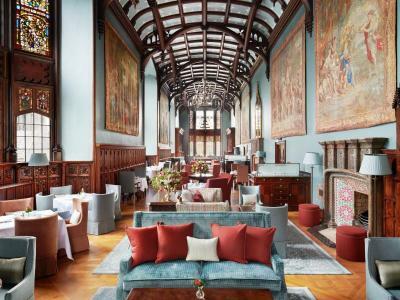 Afternoon Tea in The Gallery at Adare Manor is an experience to savour, include a glass of champagne to make it extra special.